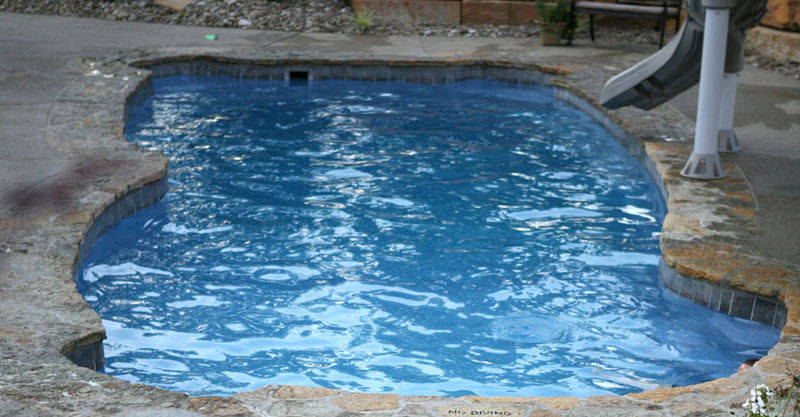 Pool Name, Type, Install, Gallons, Etc. 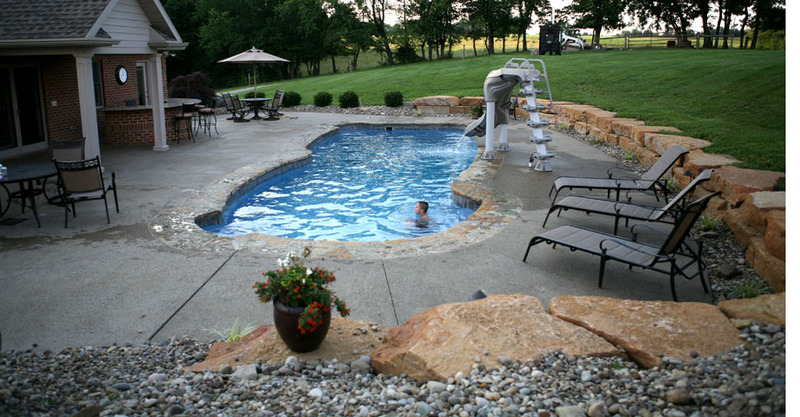 This backyard pool is the perfect place to sit back and relax or throw a neighborhood barbecue. 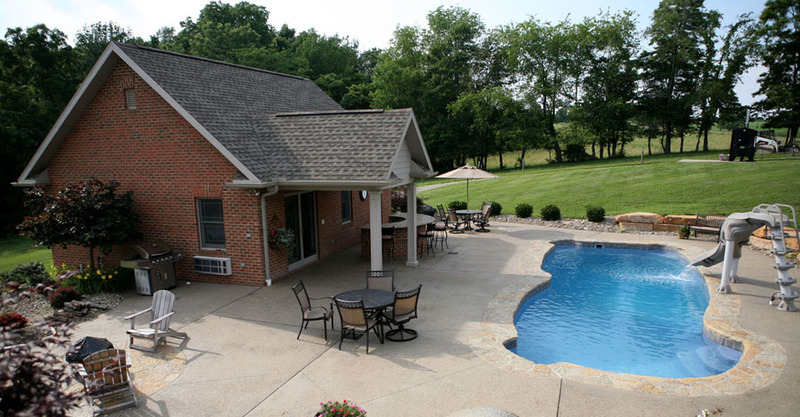 Nestled in the rolling hills of southeastern Ohio, this home pool installation was just one example of our Viking pool installation service. One of Zanesville’s newest buildings is North Valley Bank located on the north end town. A. Browning Construction took care of the excavation and foundation work as well as all of the masonry work you see here. This is a prime example of how we not only service homeowners but business owners, and the community as well. 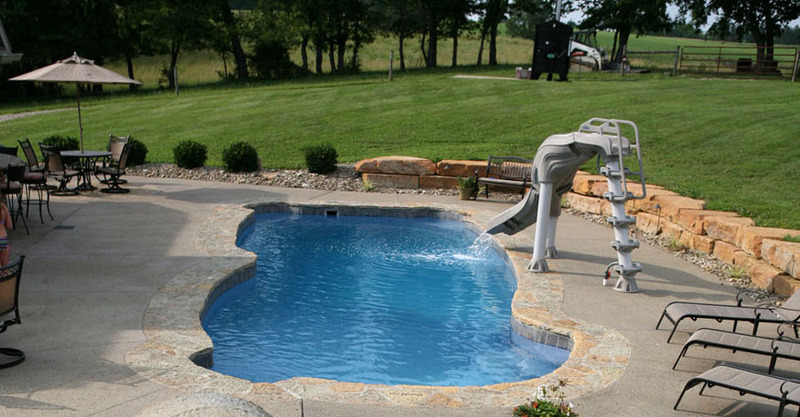 This backyard pool is all about fun. 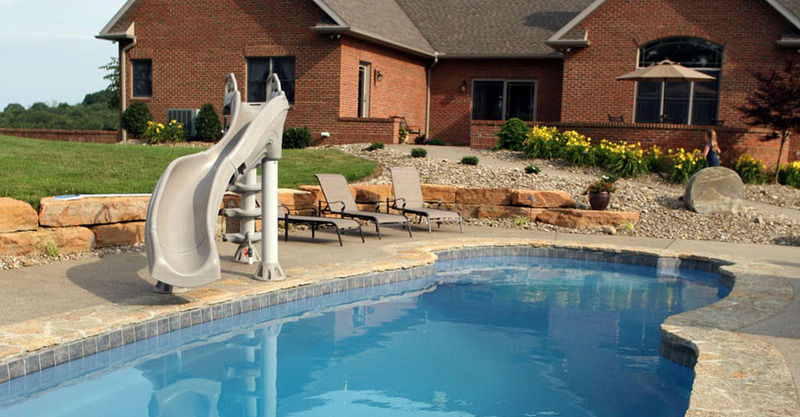 Let the kids splash and play while you are relaxing in your lounge chair. Invite the kids friends and their families over and have a celebration to kick off a summer filled with fun! 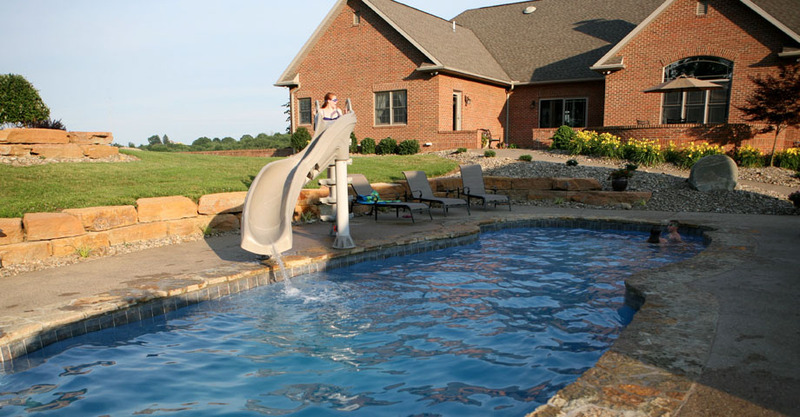 From foundation work, excavating and masonry to creating your very own backyard oasis complete with pool, A. Browning Construction is your go to source for all these needs. 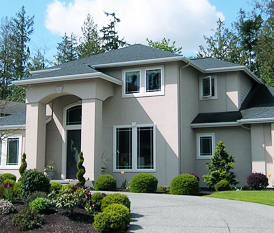 We will work closely with you at your home or business site to complete all your required outdoor construction projects. At A. Browning Construction we also know that no two projects are alike and we pride ourselves in creating and executing a unique blueprint that meets and exceeds your expectations. From our initial consultation through delivery of a completed project we will work closely with you to ensure all your unique design needs are met. 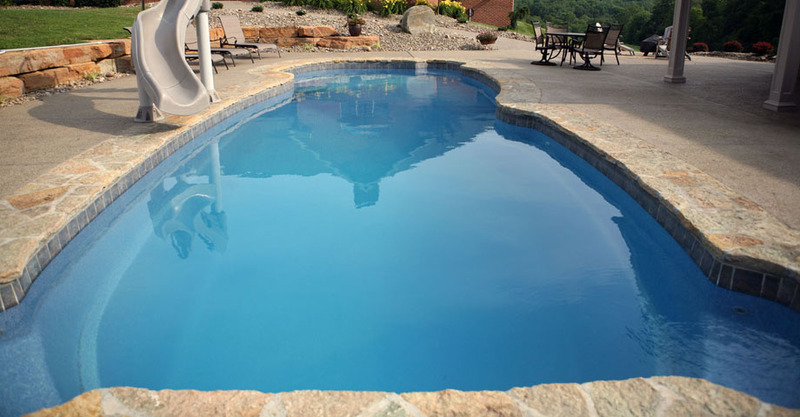 We take into consideration our customer’s original vision to create the real life finished product. 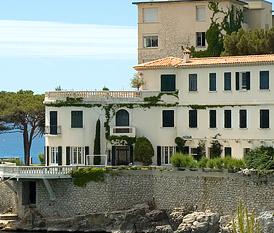 We take the time to meet with all of our prospective customers to truly understand your needs. Our team will work with you to design your construction project to include both functional and aesthetic characteristics. 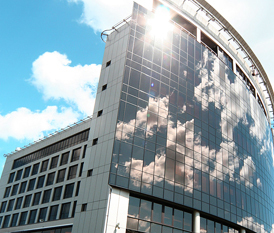 We know that no two projects are alike and we pride ourselves in creating and executing a unique blueprint that meets and exceeds your expectations. Prompt response at the right price! I called A. Browning Construction after I noticed a crack in my foundation wall and water in my basement. They showed up right away and finished the work before any more water was able to get in! Our wall was pushing in. We were cleaning out our basement and when working in the front corner we realized our whole wall was caving in. We called A. Browning Construction and they came out, excavated our outside foundation, lifted the house and fixed our wall. We noticed our chimney was leaning and the mortar was falling out. It was great to call A. Browning Construction and know they had all of the expertise and equipment to fix our problem. We like our home but we need to update the exterior. After picking out new stone for the face of the house A. Browning Construction was called to complete our updated look. Site hosted & maintained by iTrack, llc.